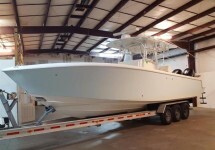 Don’t miss this great opportunity to own one of the most sought after large center consoles on the market. 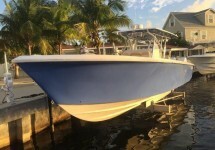 Are you looking for a pristine example of a 36 foot custom boat? 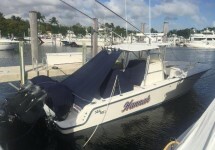 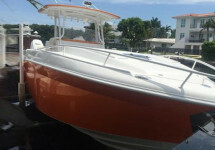 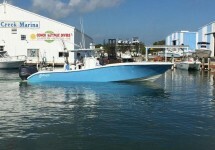 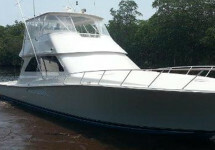 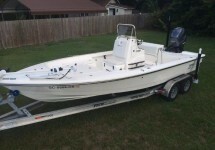 This 2010 37 Sea Hunter Tournament is loaded with options for the offshore enthusiast. 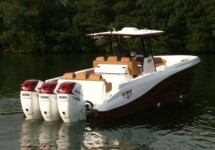 Don’t miss this superior quality Center Console. 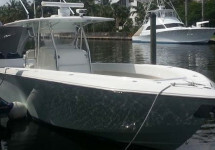 Boston Whaler is known for quality, safety. 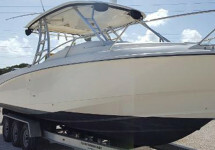 Don’t miss this FAST ready to run 36 Deep Impact with triple 350 Mercury Verados. 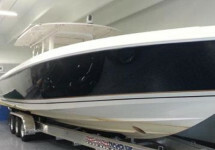 Lamborghini Custom Triple 350 Mercury Verados Power to produce 86 MPH. 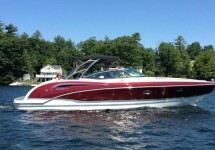 Impeccable 55 Convertible with reliable 1150HP MTU power with under 1200 hours. 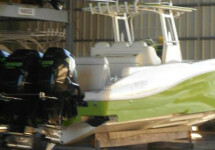 Well equipped with triple 350 Yamahas with only 115 hours. 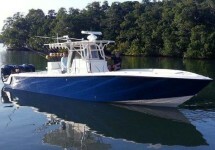 For experienced yacht owners and serious offshore anglers the Venture needs no introduction. 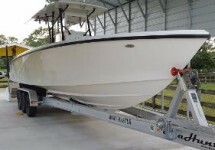 Copyright © 2015 nationalpowerboats.com All rights reserved.